They are among the barrage of big name Vegas acts in the film: Sinatra, Sammy Davis Jr., Donald O'Connor. American pop culture icons. 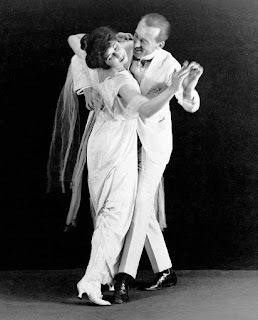 Their marriage and popularity drew parallels to an earlier married dance pair, Irene and Vernon Castle, who--by the way--also wrote an instructional book on how to dance. Marge and Gower's ballroom dancing is full of emotion, each routine telling its own story. Take the numbers in Lovely to Look At (1952). "I Won't Dance" is a playful number in which Gower's character pursues his lady love--portrayed by none other than Marge (click here or see below), who resists his advances. In contrast, the choreography for "Smoke Gets in Your Eyes," is a blend of wistfulness and romantic triumph (click here or see below). In an Archive of American Television interview, Marge credits former husband Gower for bringing the "conceptions" to the partnership while she brought the "ability to connect with an audience." If this is their special mixture, it works. The end result is art in motion. 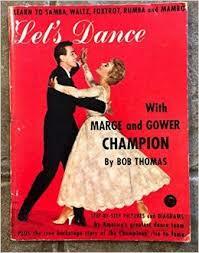 The funny thing is Marge and Gower never set out to dance with each other. They went to school together in Los Angeles, each had an interest in dance, but a partnership did not occur to them. They met again in New York after World War II, but romance became their focus. 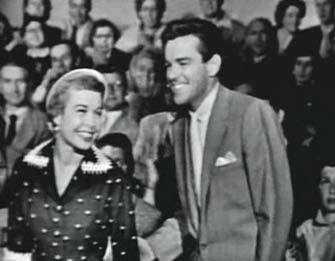 It was only when Marge was contemplating teaming with Paul Godkin, a Broadway colleague, that Gower intervened and said if she was going to dance with anyone, it was going to be with him. And so began a partnership that would include marriage in 1947, two sons (Gregg and Blake), and numerous achievements. 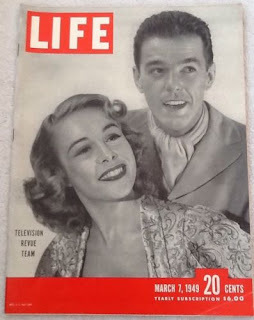 Marge and Gower eventually divorced in 1973 - Marge cited living on different coasts as being one of the factors for the split. 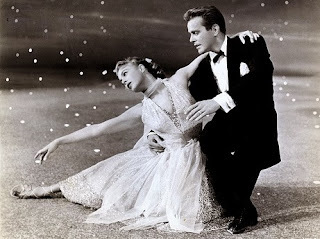 Fortunately, their dance partnership will forever be preserved on film for future generations to enjoy. P.S. : At the time of this posting, Marge is still alive and going strong. She continues to dance every day and was recently the subject of a short film, "Keep Dancing," which you can view here (free viewing for a limited time). Gilvey, John Anthony. 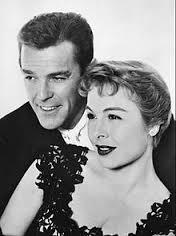 Before the Parade Passes By: Gower Champion and the Glorious American Musical. New York: St. Martin's Press, 2005. Kindle. Parich, Sunny. Interview with Marge Champion. Archive of American Television. 30 Oct 1998. Web. I think I found my next obsession!!! Great post on a couple I knew in name only! They dance great together! Loved the "Smoke gets in your eyes" number!! I wish I could dance like that now much less 90!!! I didn't know she modeled for Snow White!! Thanks for the link to that great video and for this great addition to the blogathon!! We can be obsessed together. ;) Every time I watch "Smoke Gets in Your Eyes," I get chills. The concept, the background, the costumes, and then the dance and music. Perfection. Marge is my inspiration. If she can dance into her 90s, so can I! What a great duo to focus on! 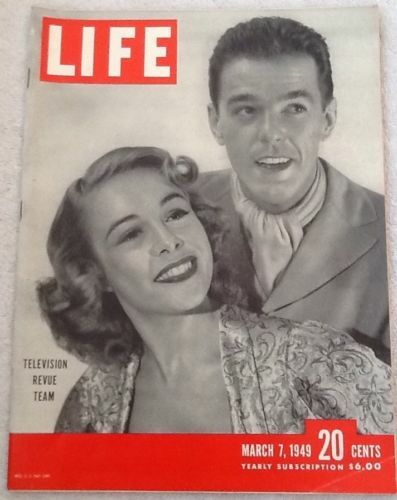 I love these two together -- it's too bad they're not as well-known as Astaire, Charisse, Kelly, etc. They were quite the pair. Also, I really love that first picture of them jumping in the air -- adorable.